Since winning Muzik magazines "Best New DJ" award in 1997, Terry Francis has had what can only be described as a meteoric rise to fame. To those previously unfamiliar with his flawless mixing skills and instinctive ability to work a crowd it probably seemed as if he'd arrived out of nowhere. Fact is though, he had been blazing a trail through the underground for no less than ten years before the world at large sat up and took notice. And perhaps more than anything else it was unanimously praised "Architecture" mix album that really put him on the map. A seamless mix of deep duby house, celestial breaks and ethereal vocals - it wasshot through with the kind of shimmering techno sensibility that really marked it out as something special. Some called it "tech house", whilst Terry himself jokingly described to it as "house no". Ultimately though, any labelling of Terry's style is fairly pointless because what he does is what all the very best DJ's do. He blurs the lines between the past and the present to create the future and always plays from the heart. Crucially though, he does ft just that little bit better than almost anybody else. From that point on Terry was a confirmed house music lover and within a couple of months he'd managed to secure a residency at a bar in Leatherhead, the town where he grew up. "It was downstairs in this mad basement at a rockers bar and they were all swearing at me and slagging off the music." he laughs. "Two weeks later they were all jumping about and up to all sorts." From there Terry moved on to a residency at the legendary Stems Club (spinning alongside the likes of Colin Dale, Mr C and Eddie Richards), played extensively on the south coast and did numerous guest spots at parties like London's Heart & Soul. By 1994 he felt the time was right to set up his own night and in March of that year Wiggle was born. A joint operation between Terry, Nathan Coles and their respective partners. Wiggle is a night like no other. Still, probably London's best loved underground house event. Wiggle is one of the only nights in the country that has always remained true to the original spirit of acid house, and that fact that it has sold out every time since it started pretty much speaks for itself. Aside from the continued success of Wiggle and the release of his "Architecture 2" mix album on Pagan, the last few years have seen Terry's career continue to bosom. He's constantly toured all over America, Australia, New Zealand and the far East, made weekly trips to just about every country in Europe and still found the time to record for labels like Hooj Choons, Yoshitoshi, Alien and Primal US. 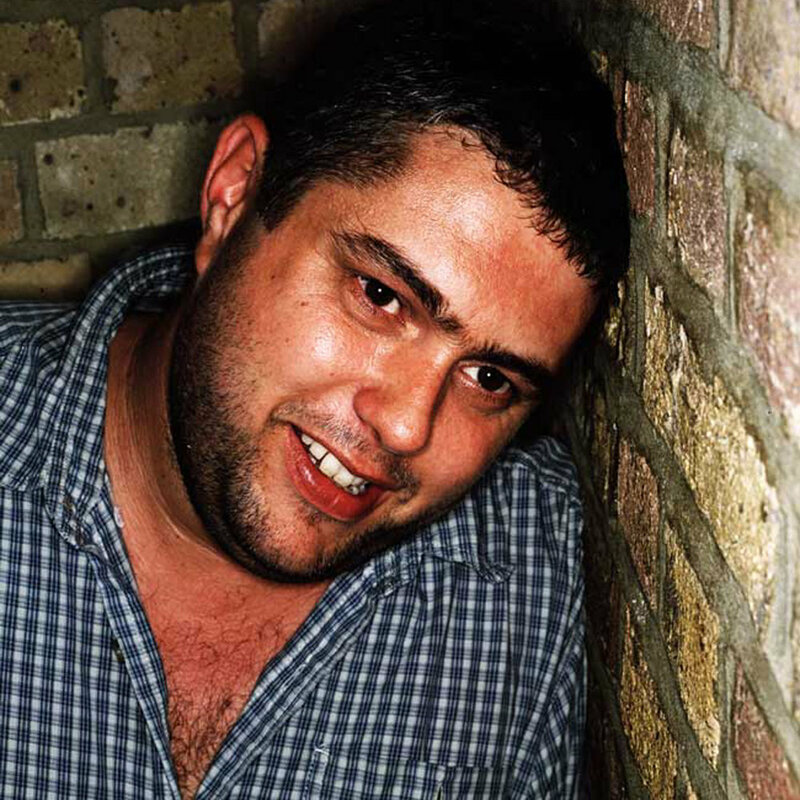 In October 1999 he started a residency at London's Fabric, where he continues to delight both old hands and new comers alike each and every Saturday night. He's recently started a new vocal based project for Pagan, remixed Didier Sinclair's "Lovely Flight" and is presently recording his debut 'artist album' for Eukahouse. Not bad going for someone who started out playing to a bunch of rockers in the basement of a bar.